A million bricks are being transported into London to create the ultimate Lego bar. That’s right, an entire bar made of out of those iconic plastic building blocks will be setting up shop in Shoreditch for three days. 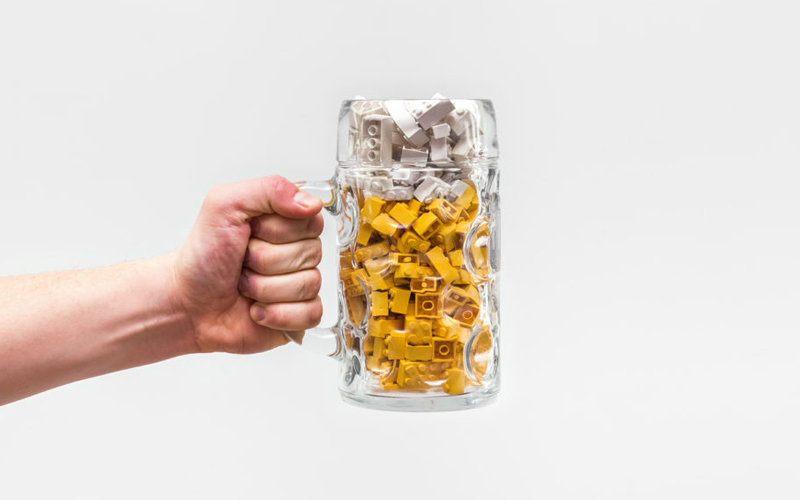 The pop-up will also feature a load of sculptures made entirely from Lego, a Lego pin-pong table and there’ll be plenty of spare bricks knocking around for you to create your very own brick masterpiece, after you’ve sunk a few of the Lego-themed cocktails first of course. Basically, it’s a chance to relive your childhood, just with added booze. We are IN.